PokerStars Play app in the U.S. & Australia now offers Live Games which bring casino poker elements to your mobile device. Since last December, PokerStars Play has come up with loads of updates to improve the experience of the free casino and poker app for its U.S. users. The app provides customers with opportunities to practice their poker game for free, playing against other real people across the country in a fun, social gaming atmosphere. The Stars Group has continuously added to the poker offerings available on the app since its soft rollout, and we take a look here at how the poker offerings have developed. 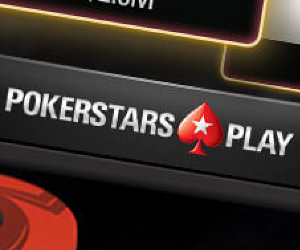 In December 2017, PokerStars Play added poker leagues for different skill levels to allow players to move up leaderboards to progress through the different league tiers. In February, they began to experiment with offering Live Games, which included streamed video of real-life dealers to give players a more realistic poker experience. In April came a revamped system of poker challenges that presented poker players with multiple challenges each day. Players could complete challenges to win rewards, and complete all daily challenges to unlock a mystery bonus reward. Live Games were also rolled out and tested for iOS and Android at this time, and bonus VIP points and XP boosts were also introduced to help players climb the ranks with more vigor. Back in May, the league leaderboards began awarding bonus chips to players who finished the season in the “Safe Zone.” The next month, Fast Track Goals were added to the leagues. Starting in June, players on the app could promote up to three times per season by completing both Fast Track goals, and finishing the season in the “Promotion Zone” of their respective division. The July app release included additional league tiers to help keep the competition even at each level and provided a sneak peak of the upcoming “Poker Star” rank feature. In August, PokerStars Play app fully launched Live Games, an exciting feature that the app developers spent many months on. With Live Games, users can experience a realistic casino environment as they play in poker games on the app, complete with attractive dealers slinging cards in real-time. Live Game options on the app include Bet on Poker, which is traditional Texas Hold’em with a twist, and War of Bets, a quick card battle game. 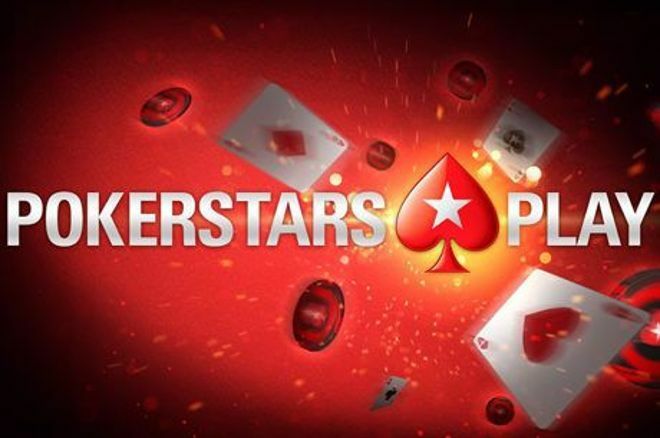 Another exciting update from the August release, PokerStars Play has answered player requests for more high payouts in Spin ‘n’ Go’s and has completely altered the payout structure. Spin ‘n’ Go players will now notice higher average payouts, with a better chance now of playing for one of those big payouts – another way to make your way up the league standings even faster. If it’s not already clear, the PokerStars Play app is a great free app to practice and build your poker skills, and improvements on the app do not seem to be slowing down any time soon. PokerStars Play is currently available on iOS and Android-powered devices and only available to residents of the U.S and Australia, although the app may become available in more territories in the coming months.